A VGA resolution on a 2.46-inch display equals 326ppi. Talk about pixel density! 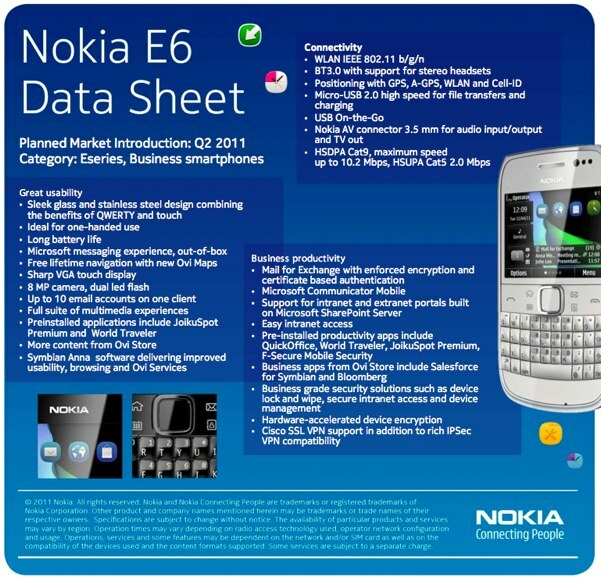 Nokia's Symbian "Anna" update has found itself a delightful little carrier to market in the new E6. 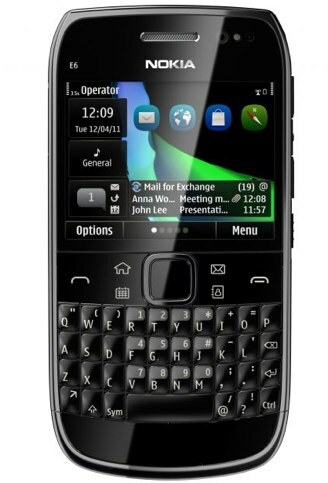 This business-centric device touts awesome battery life, with up to a month of standby time, features both a touchscreen and a portrait QWERTY keyboard, and will be targetting E71 / E72 upgraders, BlackBerry lovers and, evidently, pixel density enthusiasts. Shipping in Q2. Full PR, video, and specs can be found after the break.